Looking for a new pair of sunglasses this spring? My favorite place to find new shades is sunglasswarehouse.com. They have a huge selection of styles and all the latest trends. Their prices are low so updating your sunglasses is super easy and affordable. They have super fast shipping so you can have your new sunglasses in now time just in time for spring. In love with these Mira frames. I love the two-tone effect on the face of them, I choose pink gold but they also have brown gold, white silver, and black grey. It’s the perfect new glasses for all the spring events and holidays coming up. Have a teenager to buy for this Easter? Sunglasses from Sunglasswarehouse.com are a perfect Easter gift idea. I know my teenager loves hers. Shop them here. 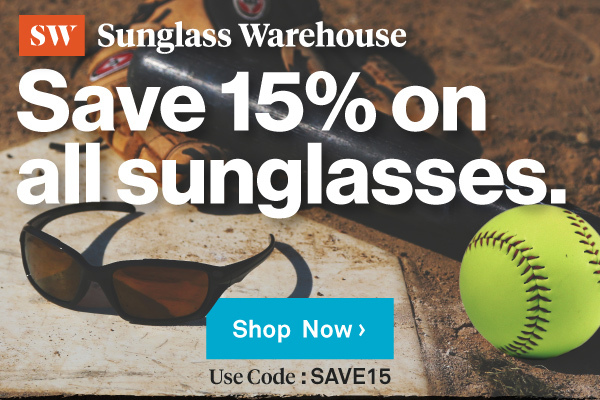 Visit the Sunglasswarehouse.com website for purchasing information. Use code SAVE15 for a 15% discount! 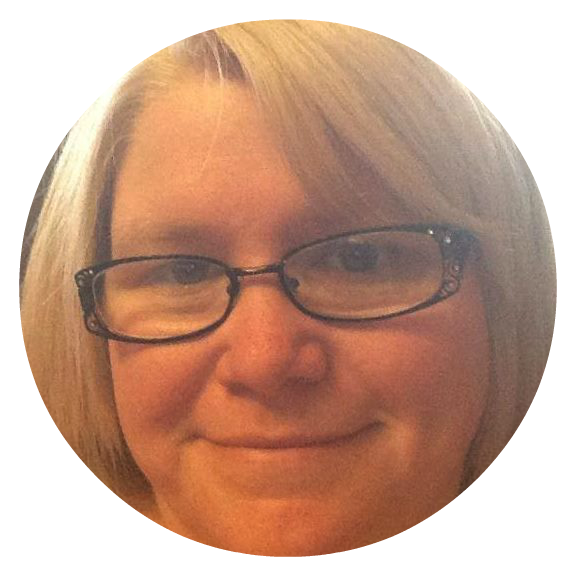 Connect with them on Facebook, Twitter, Instagram, Pinterest, and YouTube for all the latest deals and news.